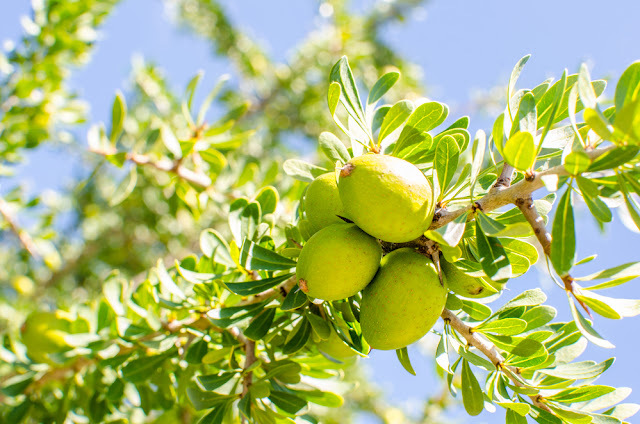 Argan Oil (Argania spinosa) is under the Ingredient Spotlight. There is good reason this natural oil, sometimes called "liquid gold", has become massively popular over the last 30 years. Argan Oil's benefits for skin and hair are well established (so much so that we have been using our own medical grade, organically-sourced Argan Oil for years on our medical patients). The benefits, however, go beyond the skin and hair. Here we present some lesser known facts of Argan Oil. 3. 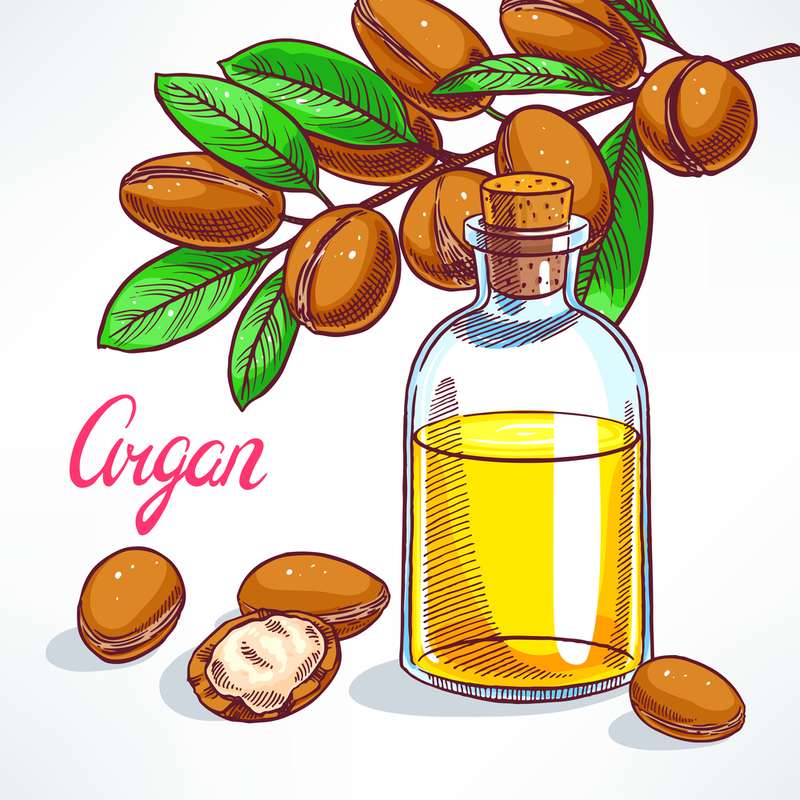 Significant clinical research on Argan Oil is lacking. So you may hear claims that Argan Oil can fight cancer, treat dermatitis, fade scars, but please take that with a grain of salt. Current research is actual lacking to a very significant degree. One reason: it's hard to profit off Argan Oil as it can't be patented. This takes away motivation from any industry to use it for research trials. 4. 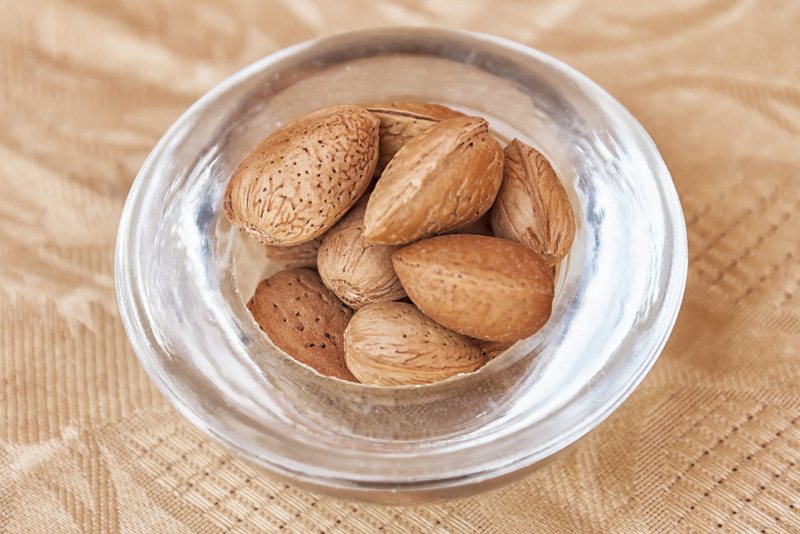 Argan Oil may boost Testosterone levels. Maybe this will get men to start adding Argan Oil to their diet. Research studies done on adult males have shown a significant increase in testosterone when Argan Oil was used in their diets for 3 weeks. 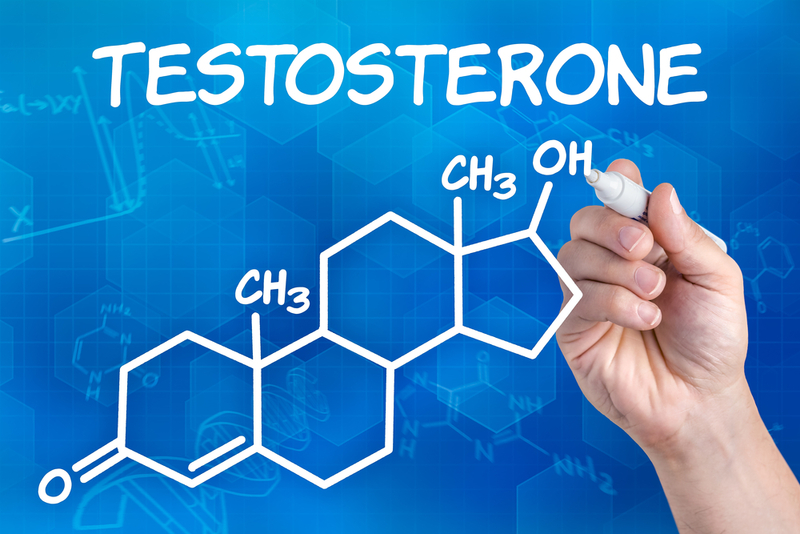 Testosterone levels were increased nearly 20% after the three weeks. It should be noted that similar results were also found with a similar trial with Extra Virgin Olive Oil. 5. Argan Oil production has uplifted many women and children in Morocco. The growth of women cooperatives has helped to progress the lives of women in the region. The work has allowed local women to earn an income, become self-reliant, and even send their children to school. 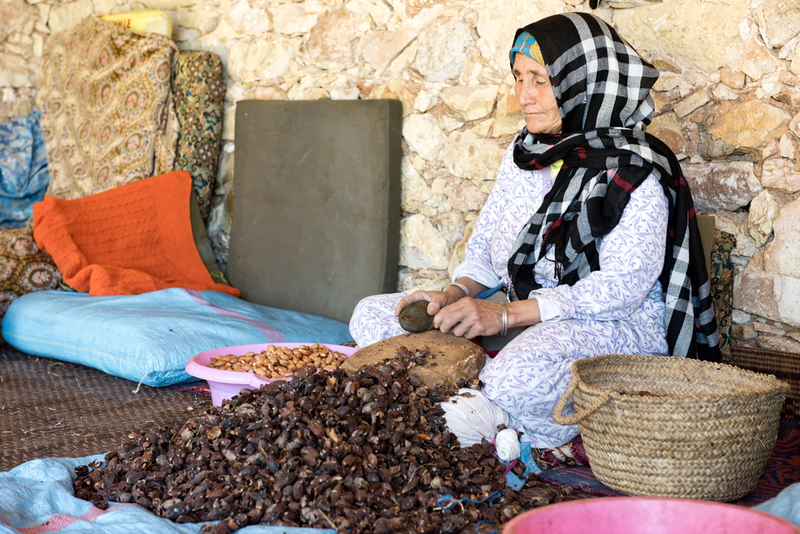 The Argan Oil industry is helping to change the traditional roles and views of women within a society that desperately needs this social change. Awesome. I didn't even know it was used in food (obviously). I have used argan oil for my hair and eczema for years now and I can't live without it. Thank you for the post! I have seen Argan Oil used even in dressings when I was visiting Morocco once... It tastes pretty good like a nutty olive oil. I use argan oil for my face during the winter. I also use it after washing my hair prior to leaving the house (after my hair dried). I find that it has defintely helped my skin and hair stay more moisturized (And helps with my frizz). 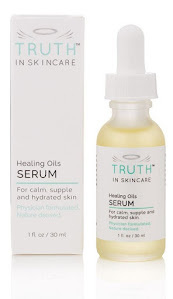 I used to use products before but I am liking just using pure natural oils now.